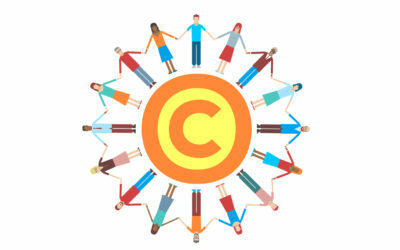 Prompt One established that the ultimate purpose of copyright is the creation and spread of knowledge. Prompt Two discussed the arguments supporting and the arguments criticising copyright regulation. This prompt will consider the different perspectives on the effectiveness of copyright regulation in the digital age taken from the stakeholder responses. Firstly, we will consider the stakeholder responses of effective perspectives on copyright and the benefits that new technologies have provided for creators, copyright owners and the public. Then we will consider the stakeholder responses which illustrate that copyright has not been effective in responding to technological challenges, such as in relation to territoriality and online copyright infringement. As explained in the two previous prompts, copyright has a close relationship with technology. In order to serve its purpose of promoting the creation and spread of knowledge, copyright must respond to the challenge of new technologies in a fair way by balancing the need to protect copyright works whilst allowing the public to use them in certain circumstances. Some stakeholders believe that copyright law has effectively responded to the challenges of digital technologies. New technologies have provided many benefits for creators, copyright owners and the public as a whole. For example, some stakeholders agree that new technology is beneficial in creating new ways to innovate. Technology has also made it cheap and easy to create and so encourages more people to create more material. New technologies have also made it much easier and cheaper for creators and copyright owners to spread their work as well as allowing the public to access and make use of their work. These digital technologies also provide new ways for creators and copyright holders to safeguard the copyright in their work. On the other hand some stakeholders believe that copyright has not been effective in responding to new technologies. One of the challenges that new digital technologies have brought to copyright is the issue of territoriality. Copyright is a territorial right; this means that the national laws of the country apply. This is a problem because digital Internet technologies are, of course, global. This causes a tension because the public expect to be able to access material from all over the world. It can be frustrating for a user to be restricted access as a result of copyright licensing because of their location and where they live. For example, if you pay a licence fee for a service that provides you with creative work, which can be accessed from a device in your country, the use of this service on your device in another country may be restricted. Another concern that technology has raised for copyright is online infringement. This is when users copy or share copyright protected material without the permission from the copyright owner. Digital technologies have made it very easy to access copyright protected work without permission or payment to the copyright owner. 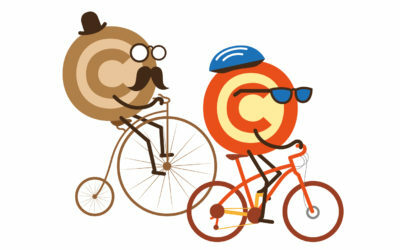 As discussed in Prompt One, copyright grants the owners control over the use of their work. However, due to new technologies it can be difficult to stop people infringing their work by copying and sharing it online. 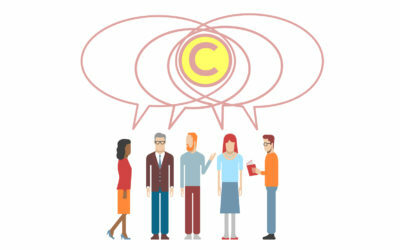 In order to serve its purpose of promoting the creation and spread of knowledge, copyright must respond to the challenge of new technologies by balancing the different stakeholder interests in a fair way. Copyright must allow the development of innovation and new technologies for the benefit of society as a whole whilst still protecting a copyright owner’s work. The development of new technologies has many benefits for creators, copyright owners and society as a whole. 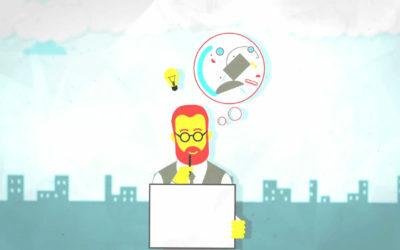 Innovation has developed new opportunities for the creation and spread of knowledge as well as providing new ways to protect copyright works. However, technological developments raise tensions in copyright regulation. There is a problem with the local nature of copyright being applied to global technologies. In addition, online infringement has caused problems for copyright owners not being able to stop people from copying and sharing their work without their permission. Overall, in order to serve its purpose copyright must strike a balance between protecting the copyright owner’s work and allowing the public to access it. Copyright must also enable the development of new innovations and technologies for the benefit of society whilst still allowing copyright owners to benefit from their works. Below is a table displaying the main perspectives on effective and ineffective copyright regulation as discussed above. ￼Netflix is a provider of on-demand Internet streaming media. Users pay a monthly subscription to have access to a huge catalogue of films and TV shows on demand. It is a good example of a business that is based on the exploitation of copyright protected material. It has adapted to the digital age and used new technology to enhance its service. Netflix Inc. agrees licensing deals with copyright owners. They are then able to provide the public with access to the copyright works and the copyright owners get paid. This is a very convenient and cheap way for the public to access a large amount of copyright material and still enabling copyright owners to benefit from their work. Online businesses that are able to utilise copyright in a way that meets the consumers’ expectations could have a positive influence in the reduction of copyright infringement online. However, issues of territoriality can be found to restrict what Netflix can provide their customers, depending on what country the customer is accessing the service from. Different countries have different catalogues of material. For Netflix to clear the copyrights in each individual country can be time-consuming and expensive. 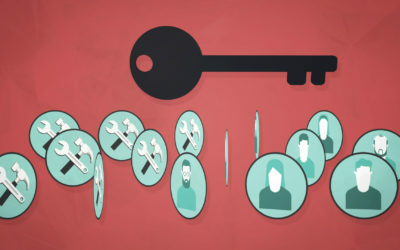 Copyright must enable the development of new innovations and technologies for the benefit of society whilst still allowing copyright owners to benefit from their works. 1. You want to watch your favourite film by streaming it online. Consider what kind of copyright permission is required? 2. You want to provide a video streaming website where other people can come and access copyright protected material. Consider what kind of copyright permission is required? 3. Do you think copyright regulation is effective in striking the balance between creators and users?